The results have been compiled and you have earned a Client Review Rating Score of 4.5 or higher on a scale of 1-5. Less than 1% of the 900,000+ attorneys listed on martindale.com and lawyers.com have been accorded this Martindale-Hubbell honor of distinction. When you are injured and you need compensation call Peter Stone Personal injury attorney 800-529-7866. I have provided compensation for hundreds of accidents victims in California. 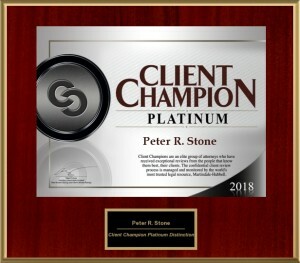 Peter Robert Stone, Attorney and Counselor at Law, a Sacramento, California accident attorney. Whenever your life is disrupted by any type of injury or accident you need an attorney to help you. 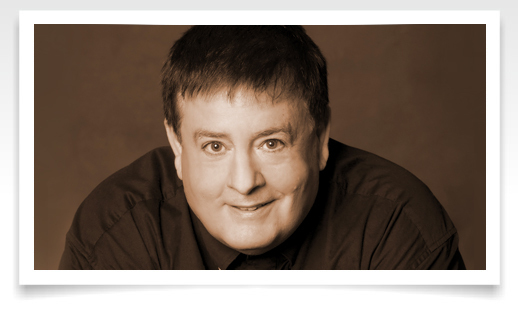 I’m Peter Stone, Sacramento, California accident attorney. I work on personal injury, wrongful death, automobile accidents, bicycle accidents, motorcycle accidents, bad food, product liabilities and slip and fall cases including neck injury, back injury, hand injury, brain injury, spine injury, hand injury and other types of injuries and burns. If you need help from a Sacramento California injury attorney please call 800-529-7866, licensed since 1992 in California and Colorado and all California Federal Courts. I am fully committed to provide you with personal service. I have handled hundreds of cases and can help you with your case. 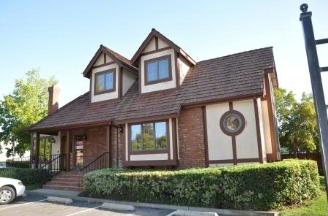 Former judicial attorney to the Yolo County Superior Court and running my own law office since 1994, I have the experience to help you with your case. 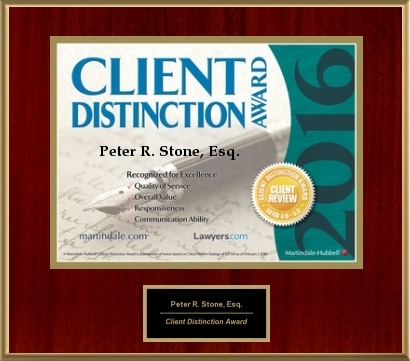 Peter Stone has been working on personal injury cases since 1984, and has been an attorney since 1992. Peter holds an active license to practice law in the states of California and Colorado and is admitted before the United States Supreme Court, the Ninth Circuit Court of Appeals, and the United States Eastern District of California, United States Northern District of California, The United States Central District of California and The United States Southern District of California. Our attorneys and staff are seasoned, experienced and ready to help you win your case and obtain the compensation you deserve. We can help you with medical, property damages, advice and direction on your case. You don’t have to pay us until we win our fees contingency fees and are collected when the case settles. I know you have lots of questions, give me a call at 800-529-7866 or fill out the short or long form case evaluation form right away. There are crucial time elements involved in every case and you don’t want to miss a deadline. 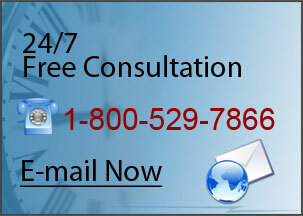 FREE INITIAL CONSULTATION! NO WIN – NO FEES OR COSTS! If you want to fill up short form please click here. If you want to fill up long and detailed form please click here.